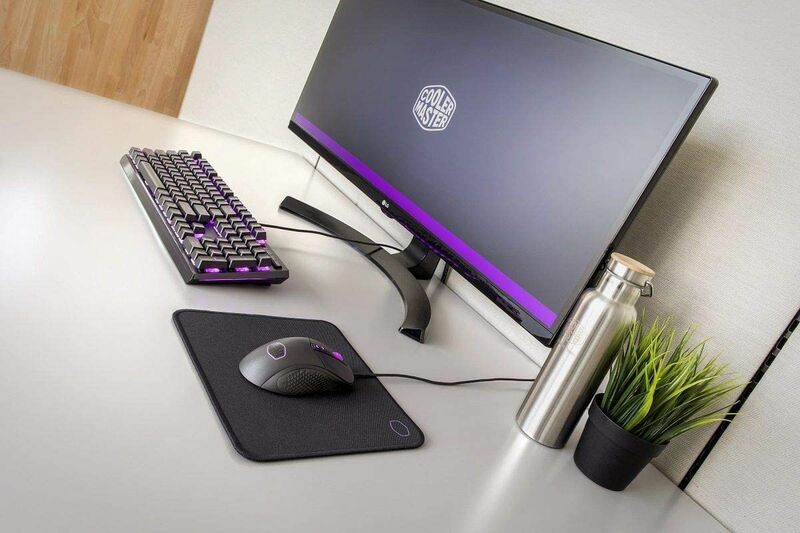 The MasterAccessory MP510 mousepad is an upgrade in every sense of the word, adding skill points to durability, accuracy, and performance in high-stress situations. The key to your unlocked skill tree is in the legendary Cordura fabric, renowned for responsiveness, durability, and water resistance. Sweat, tears, and energy drinks are no match for the MP510, and anti-fray stitching keeps your pad neat and tidy for generations of battles to come. The smooth nylon blend also ensures your movements stay precise in the chaos of war. Sturdy and built to last, the MP510 is your exotic gear of choice in the battlefield. 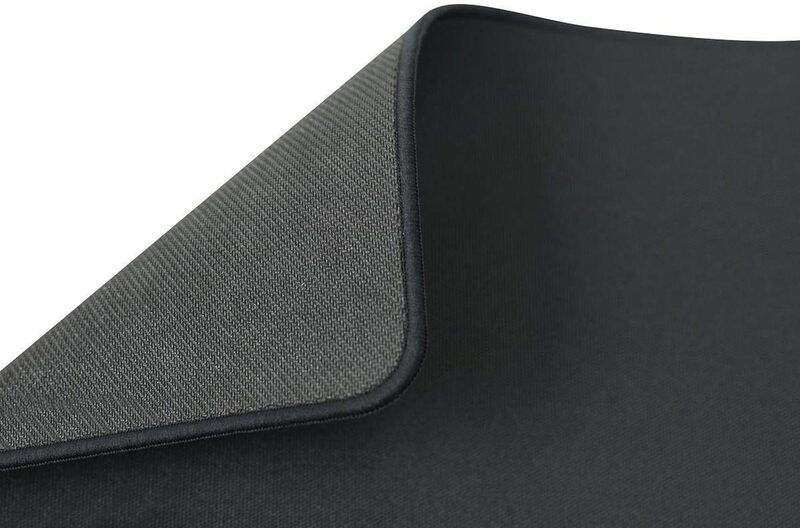 Optimized for Performance: The Cordura fabric surface is optimized for high-accuracy and smooth control. 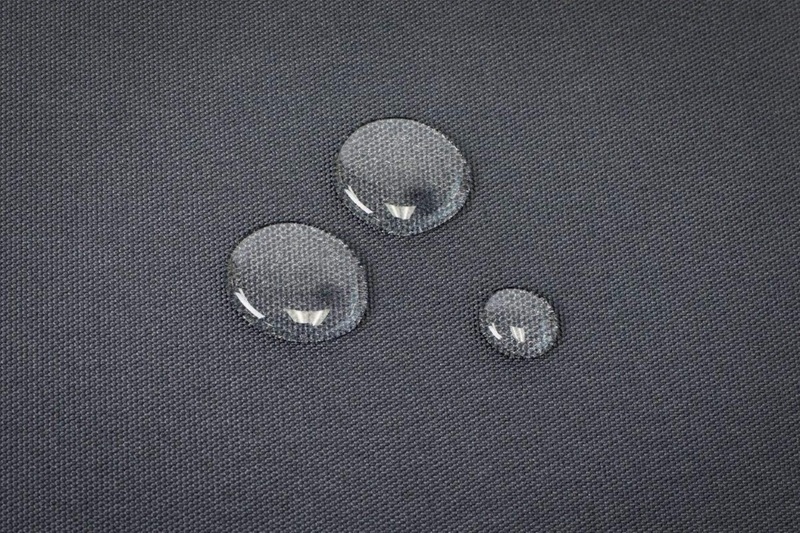 Splashproof Surface: Any and all fluids don't absorb into the pad, prolonging its life and preventing "gamer stank." Anti-Fray Stitching: Extends the life of your pad by preventing peeling around the edges. Durable Cordura Surface: Fabric with a legendary reputation for durability, water-resistance, and pro-grade qualities. 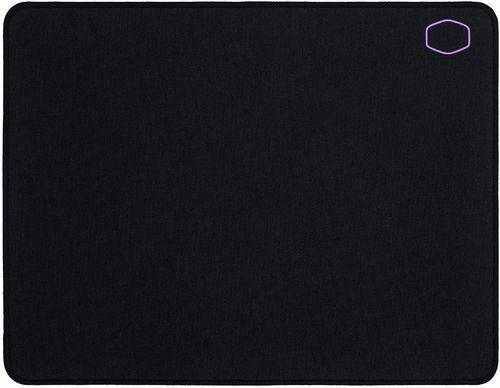 This is the mithril of mousepad fabrics.